Ahad Raza Mir is young sensation and crush of girls. People love his character Dr Asfandyar in Yaqeen Ka Safar. 24 year old Ahad is gain so much love for his presence in yaqeen ka safar , in yaqeen ka safar he is paired with sajal ali. i remember once shaista lodhi ask ahad’s father Asif if ahad come as hero in our drama so which girl you consider to play his heroine , so asif said that neelum munir can play ahad’s heroine in near future , interview was taken by shaista in year 2010 when ahad was teenager . 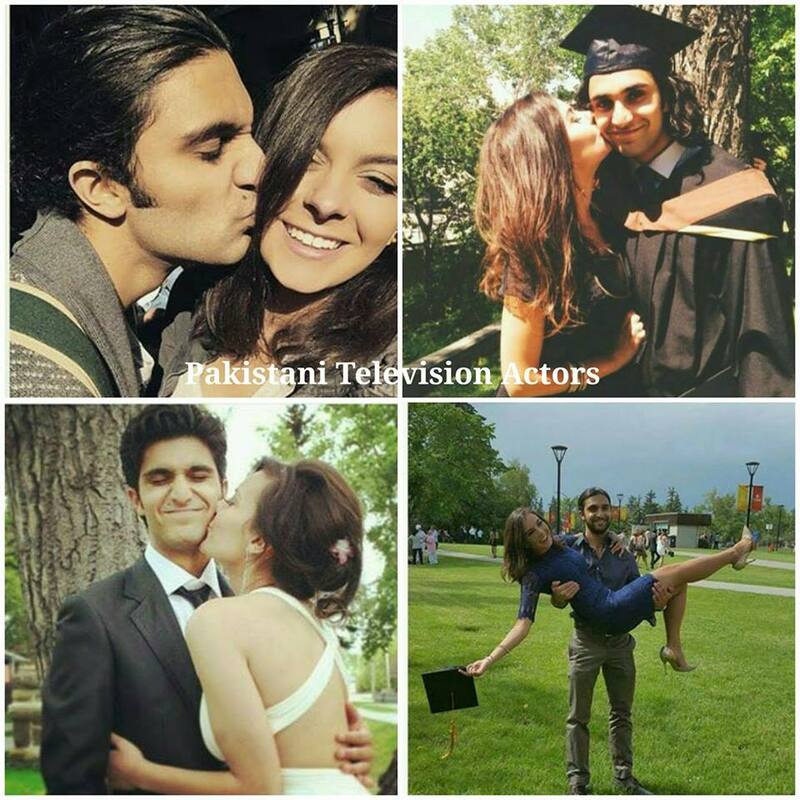 Ahad has done graduation in theater and dramas from Canada. He has spent most of his childhood in Canada . When i first saw Ahad in drama serial Sammi i dont consider him as superstar but now people love him for his graceful looks and charming characterisation in yaqeen ka safar.